It’s often misconstrued that long hair is the most versatile type of hair, and it’s very difficult to style any other length with a variety of looks. This couldn’t be less true, as Styles Weekly are going to prove in this fantastic hair post! This is the ultimate medium hairstyle inspiration look book, full of gorgeous looks for you to recreate in the comfort of your own home. 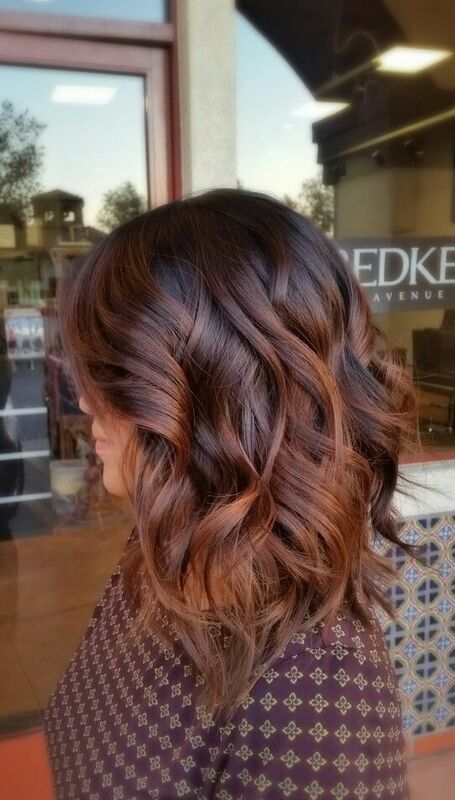 This absolutely stunning medium length brown hairstyle is starting our gallery really strong. This deep mahogany brown hair has been softly kissed with blonde highlights throughout the ends to give the hair a very soft glow. 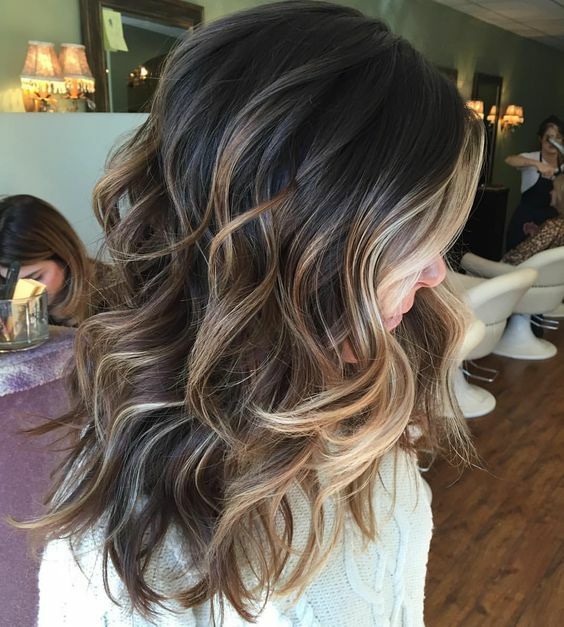 This fashionable lady has added a loose wave throughout to really bring the style to life – and we love it! 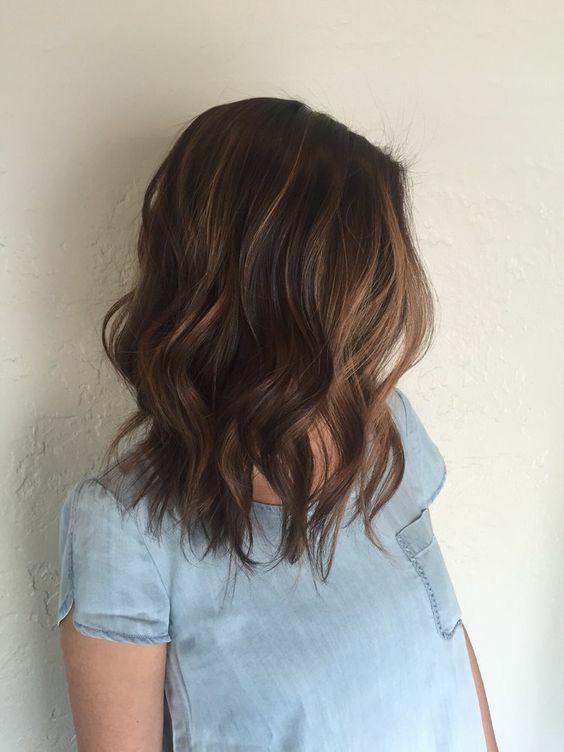 This gorgeous and glossy graduated long bob is seriously striking – we absolutely adore it! 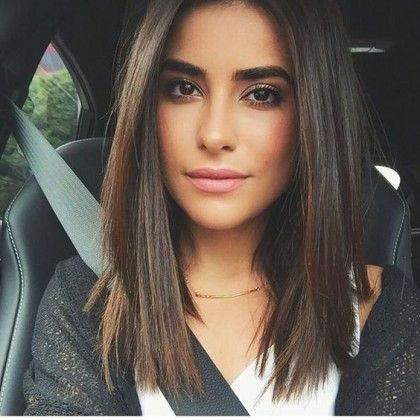 The hair is longer at the front of the face and graduates to a shorter level around the back. The hair blends from a gorgeous dark brown to a beautiful auburn red, and she’s worked big barrel curls throughout to add a beautiful bounce to the finish. 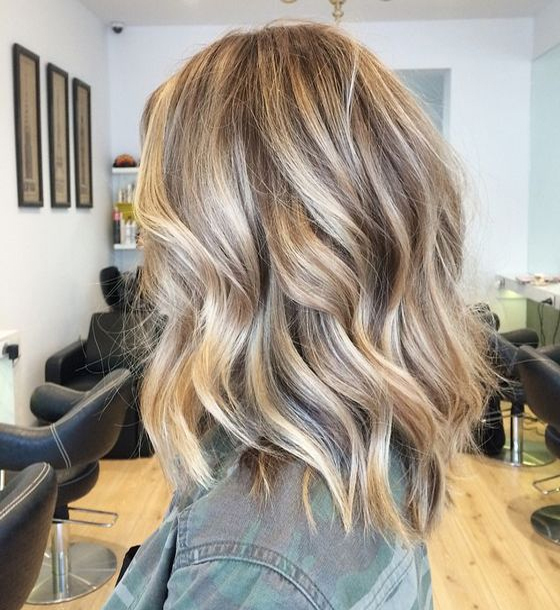 This lovely long hairstyle works a stunning balayage colour transition from a deep and dark brown to a lovely light blonde, touching a few different darker shades on the spectrum as one colour melts to the other. She’s added loose curls softly throughout the hair for a subtle bounce. This beautiful rich brown hairstyle is full of lovely lighter brown highlights throughout, and has been softly curled and tousled throughout. This fashionable lady has taken the top section of hair and twisted it around, pinned at the back of the head to create this lovely half up half down hairstyle. Another ever so slightly graduated bob to add to our collection! 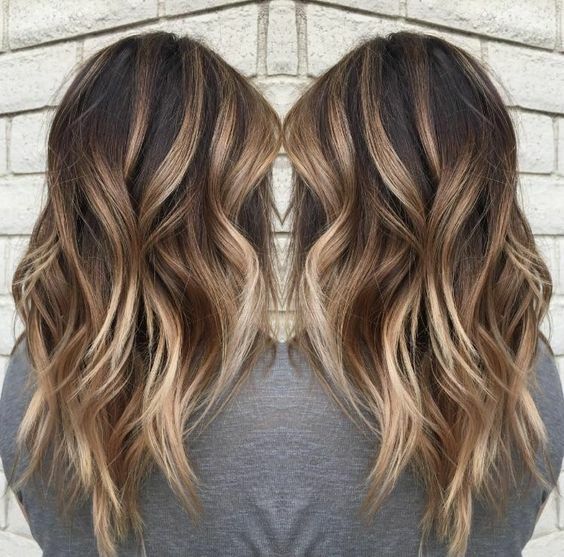 This hairstyle is longer at the front and slightly shorter at the back, and works from brown to a stunning lighter blonde full of highlights. 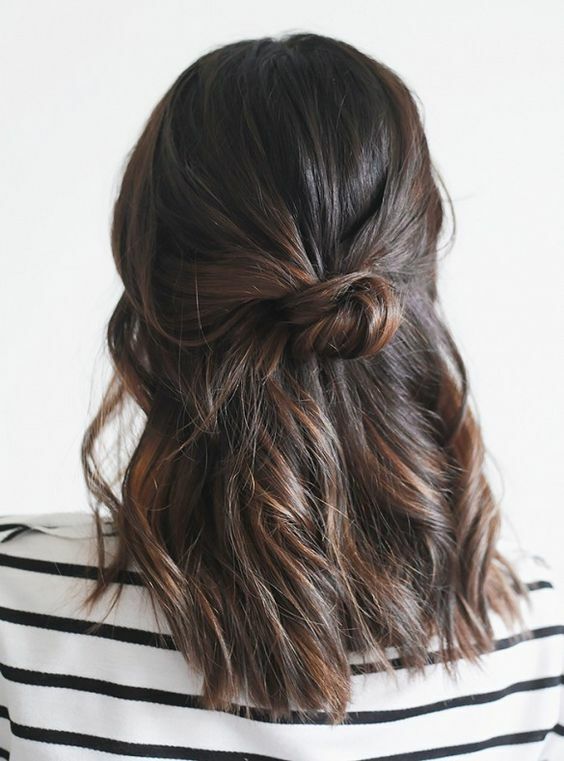 This shaggy style is full of loose curls and tousles for a fabulous day to night look. 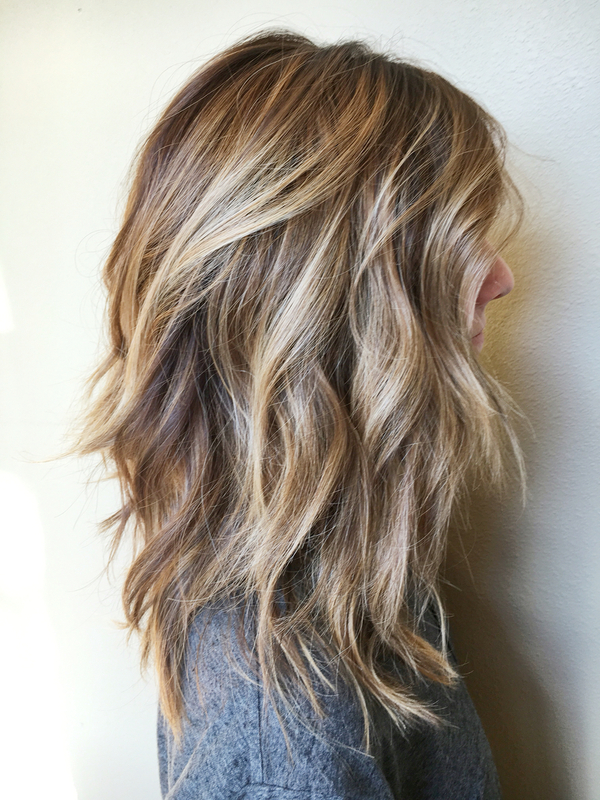 This absolutely incredible ombre blend has stolen the hearts of the Styles Weekly office. Her hair works from brown to an impeccable blonde in an ombre melt, and she’s added tight ringlets throughout to show off the colour transition. She’s taken the front section of hair and worked it backwards into a french braid, creating a braided half up half down finish. 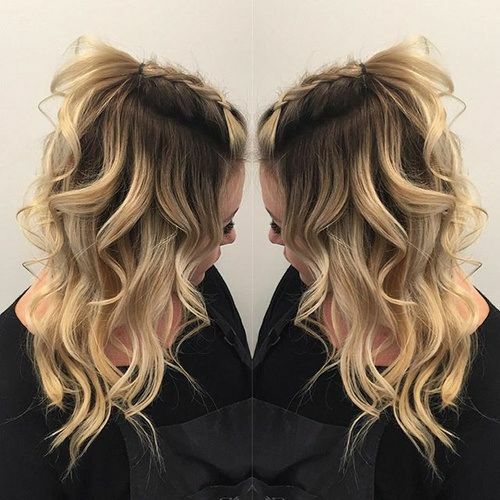 This lovely and voluminous hairstyle is simply perfect for a night out where you want to make a dramatic entrance – this gorgeous hair will certainly do the trick! Her hair blends from a dark brown and is full of luscious blonde highlights to create the perfect finish. She’s added huge bouncy barrel curls throughout to seal the deal. This beautiful medium length hairstyle is full of soft and romantic curls throughout – swoon! Her hair is a gorgeous and glossy style, starting from a deep and dark brown and blending into a more bright mahogany shade of brown. We simply love this finished look. This stunning blonde bob has well and truly blown us away! 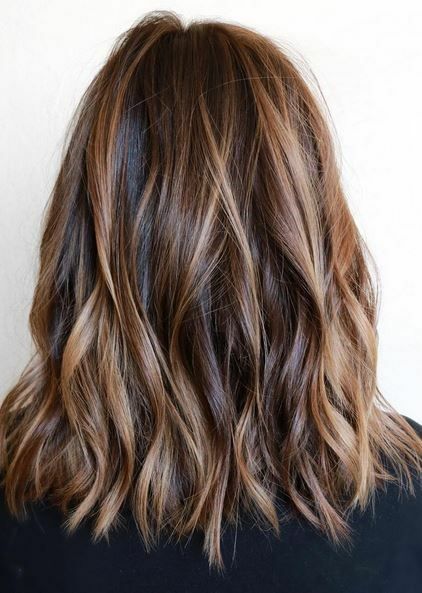 We adore this blunt bob which is full of various blonde highlights, adding a gorgeous light and shade finish to this style. She’s added loose curls from the top to the bottom of the hair, softly adding bounce to the look. Sometimes simple is the best plan – and we absolutely love this straight, sleek and glossy look which is oh so beautiful! This lady has luscious dark brown locks which fall in a centre parting and finish around the shoulders. She’s kept it straight with blunt ends for dramatic effect, and we absolutely love it. 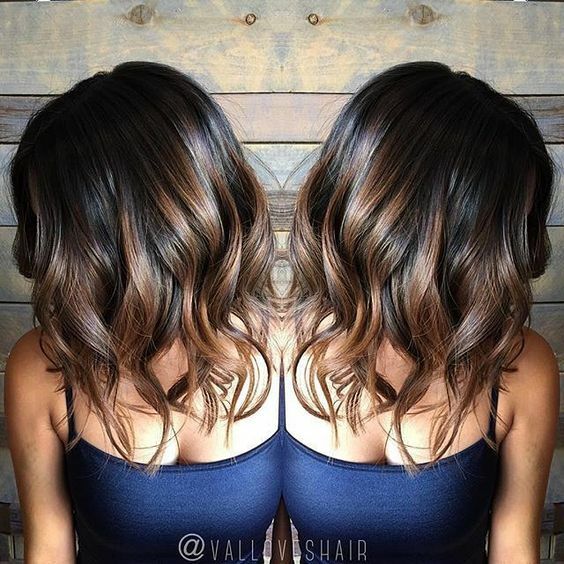 This absolutely striking long bob is a blend full of different brown shades throughout – we adore it! 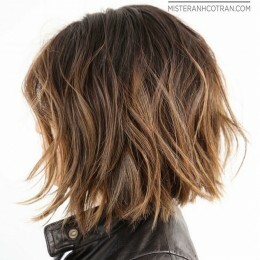 The bulk of the hair is a deep and dark brown, and lighter brown colours are worked throughout to add a sun kissed style. She’s used loose curls throughout the ends for the most perfect silhouette we ever did see. So there you have it – a truly remarkable collection of medium hairstyle looks for your ultimate inspiration. Let us know which style is your favourite, and be sure to keep checking Styles Weekly for your weekly dose of hair looks!